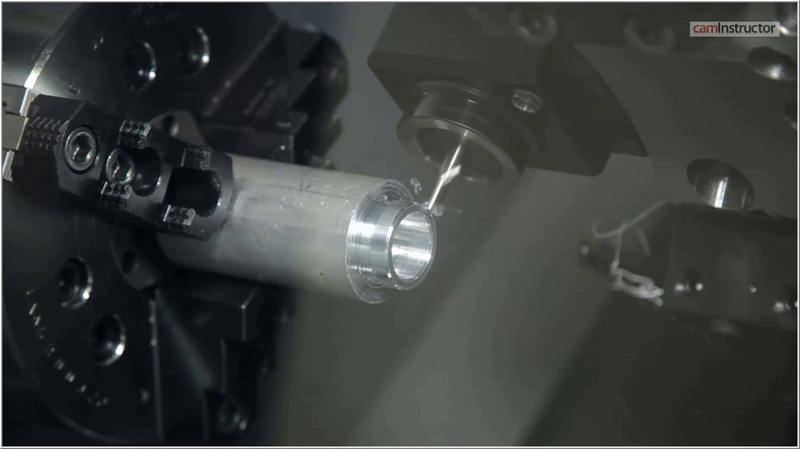 This is video three of five on chaining in Mastercams Highspeed Dynamic Toolpaths. 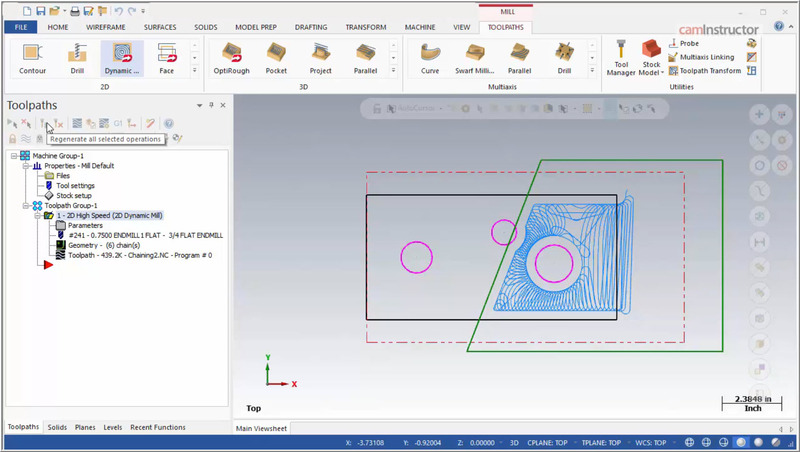 This is taken from our online Highspeed Toolpath course which covers all aspects of the 2D Highspeed Toolpaths. 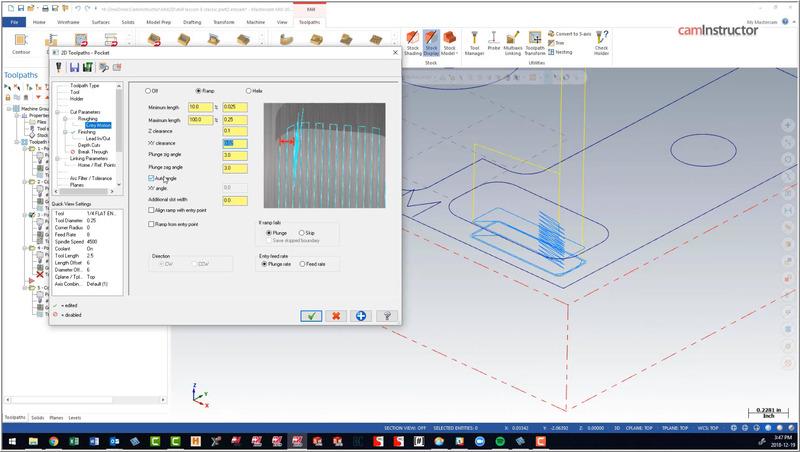 This is video two of five on chaining in Mastercams Highspeed Dynamic Toolpaths. 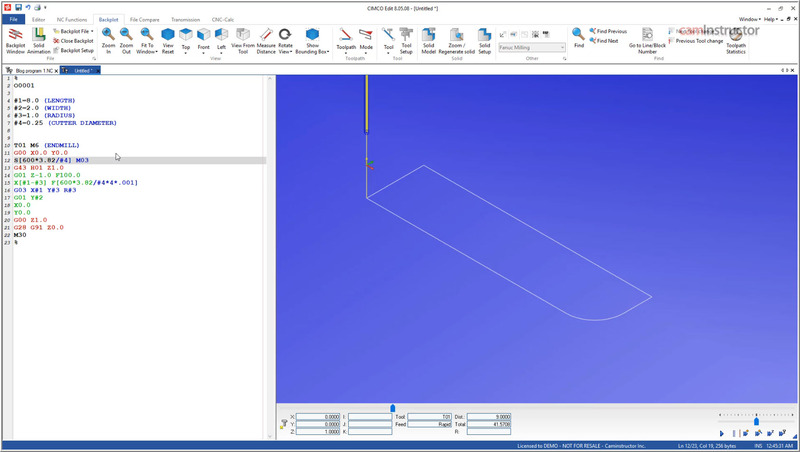 This is taken from our online Highspeed Toolpath course which covers all aspects of the 2D Highspeed Toolpaths. 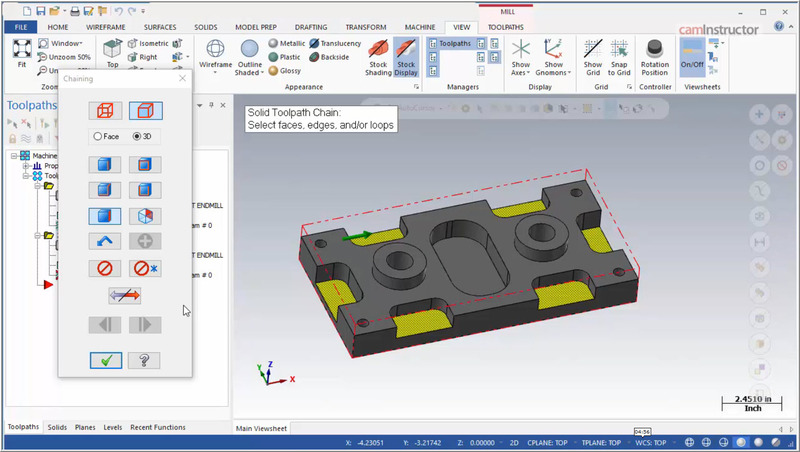 This is video one in a series of videos covering the chaining options and strategies used in the 2D Highspeed toolpaths. 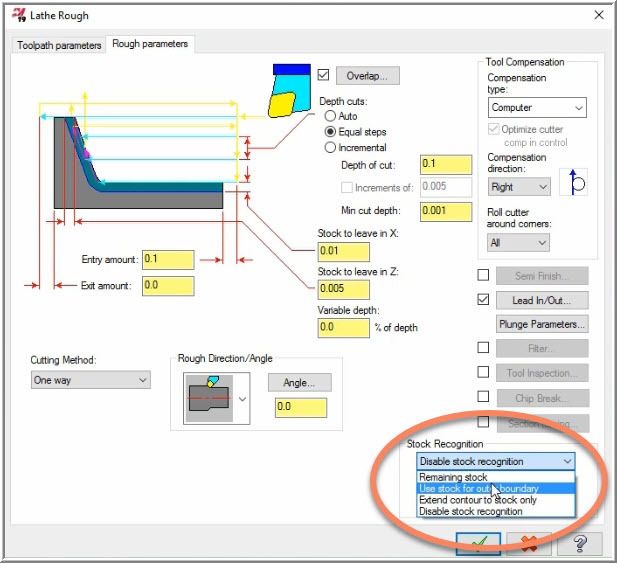 This video shows some Entry Motion setting edits that may be needed when trying to enter small pockets or features. 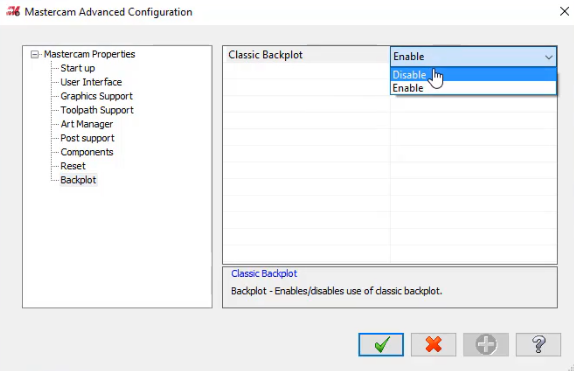 This video gives a brief introduction into some of the capabilities of Macro B Programming. This video shows the use of Stock Recognition in the Lathe environment for Mastercam. This video is taken from our CNC Lathe Setup and Operate course which provides comprehensive step by step instructions for setting up and running your Haas CNC lathe. 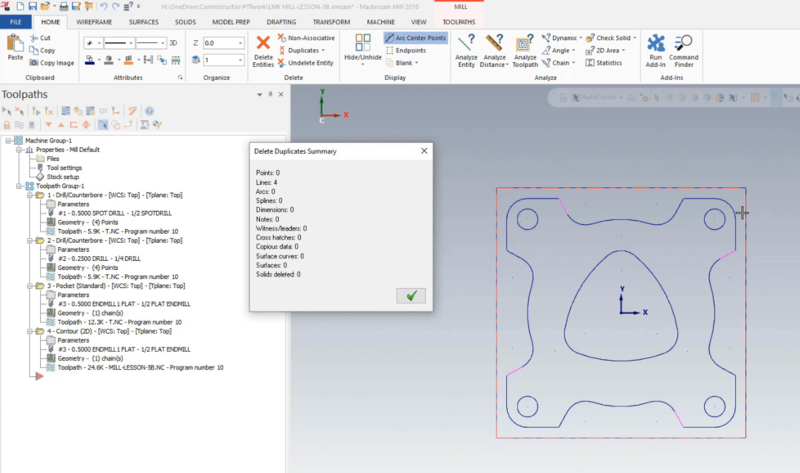 This video discusses Entity Selection in Mastercam along with some options to help speed up the selection process. 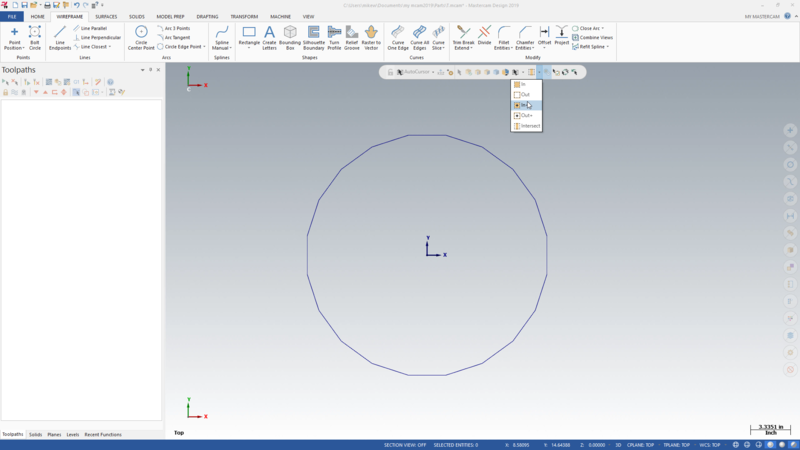 This video discusses the Delete Duplicates Function and FindOverlap CHook in Mastercam, which can be used to clean up geometry in your file. 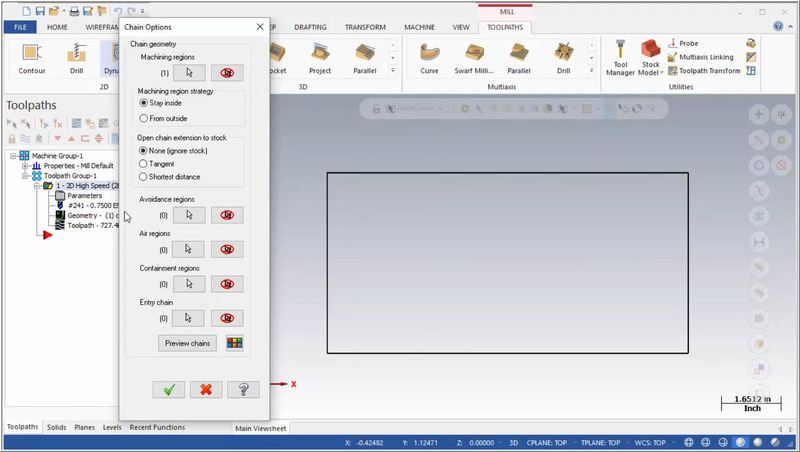 This video discusses the two different Backplotting options in Mastercam. © 2009 - 2018. CamInstructor Inc.